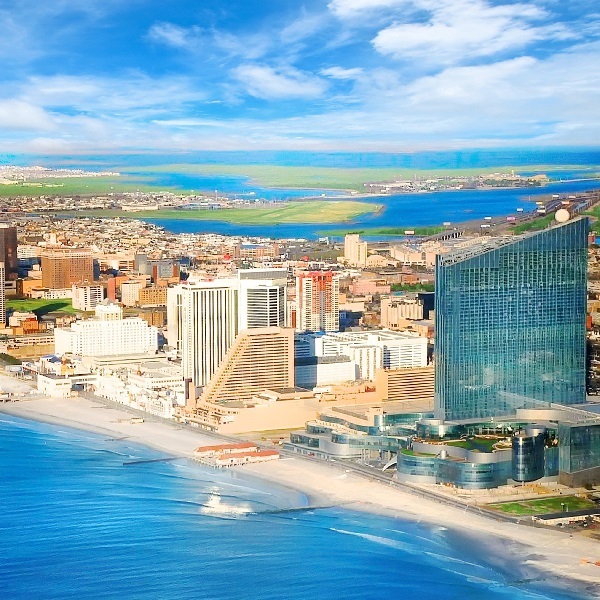 Online gambling is continuing to help Atlantic City casinos as they once against posted a positive monthly gain. The city’s online casinos generated $20.6 million in revenue last month, up 23% from last year. The figures mean that casinos have now brought in $204.2 million in online gambling this year, the first time that the city’s industry has passed the $200 million mark. Without online gambling the city’s casinos were flat last month unless the closed Trump Taj Mahal is taken out of consideration, in which case revenues were up 2.1%. The Borgata led the way in terms of revenue bringing in $55.2 million. However, this is close to 9% down on last year when the casino brought in $60.5 million. However, it was the only casino to see a fall in land-based win. The biggest percentage increase was Caesars that saw revenues up 9.5% to $25.7 million.